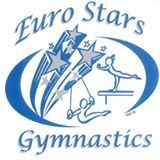 Euro Stars Gymnastics is conveniently located near off of 5 Mile Road in Plymouth, MI. 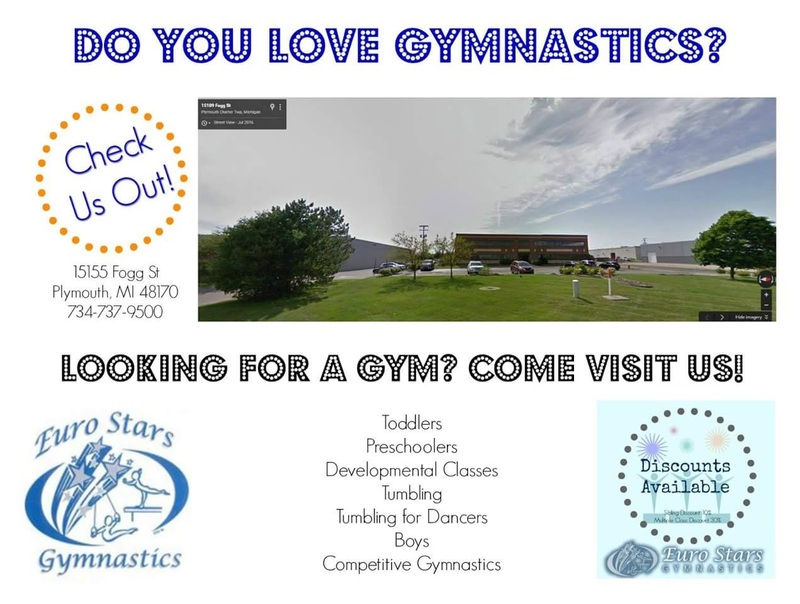 You can easily access our location from Plymouth, Canton, Northville and Novi. From M-14, take Sheldon Road to 5 Mile Road. Take Fogg Street and we are the second building on the right. For those coming from the local area, you’ll find us conveniently from both Beck and Sheldon.